There could be less than 5,000 dairy farmers in England and Wales, down from the current 10,000, in just over a decade, the UK National Farmers Union (NFU) has warned. 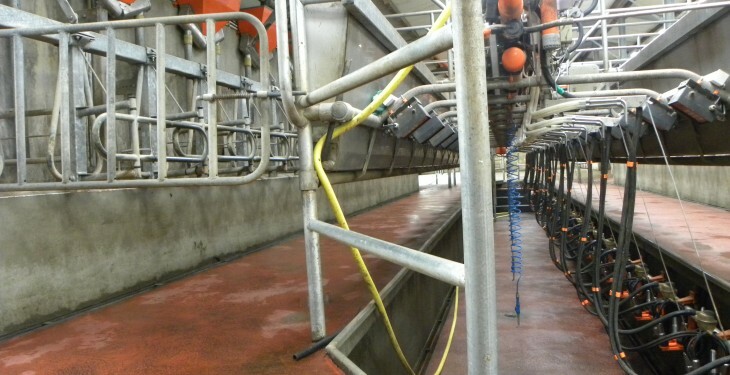 It says the number of dairy farmers in England and Wales has already halved in just over a decade with 60 farmers giving up producing milk in December alone. NFU President Meurig said the recent milk price cuts, from most processors, have had a massive impact with some farmers now facing their lowest milk price since 2007, at around 20p/L. At the same time, farm costs remain some 36% higher than they were eight years ago and the single largest cost component of a dairy farm, animal feed, is more than 50% higher than 2007 levels, he said. 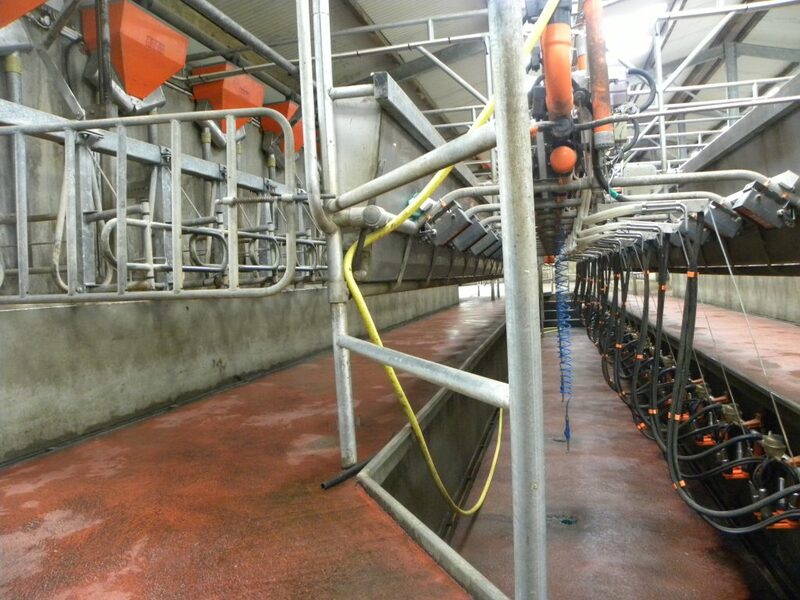 Only 9,960 dairy farmers left in England and Wales – half the number since 2002. According to Meurig for the NFU, it is important that it focuses most on issues where it can make a difference. “We cannot reverse world market trends, he said, but he does think there are definite areas where we where we can work to improve the situation for dairy farmers. “We will continue our difficult but necessary discussions with all the processors as well as with retailers. What we want is an economically sustainable dairy industry for the future. “As farmers face volatile markets, I’m also convinced that the government can do more to help by ensuring its policies are sympathetic to the current situation and will help farmers and farming businesses continue forwards,” he said.